1. gold hexagons. cant’s get enough. 2. told you. more gold hexagons. 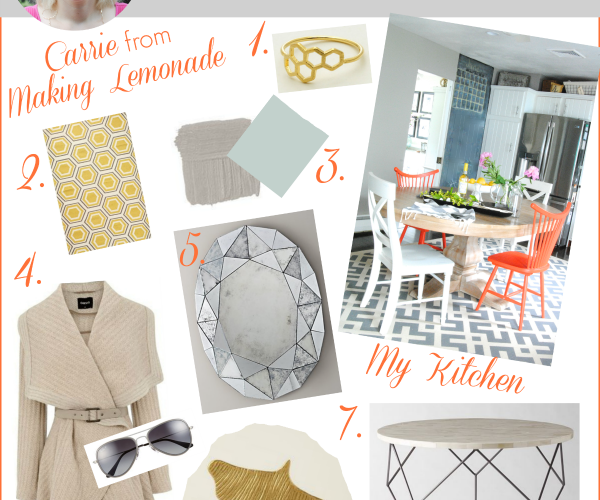 i have this honeycomb rug from One Kings Lane and loooooove it. 3. i want to wrap myself in greige and strive to find the perfect blue. 6. ginkgo leaves have a special meaning to us; bonus if they’re gold. 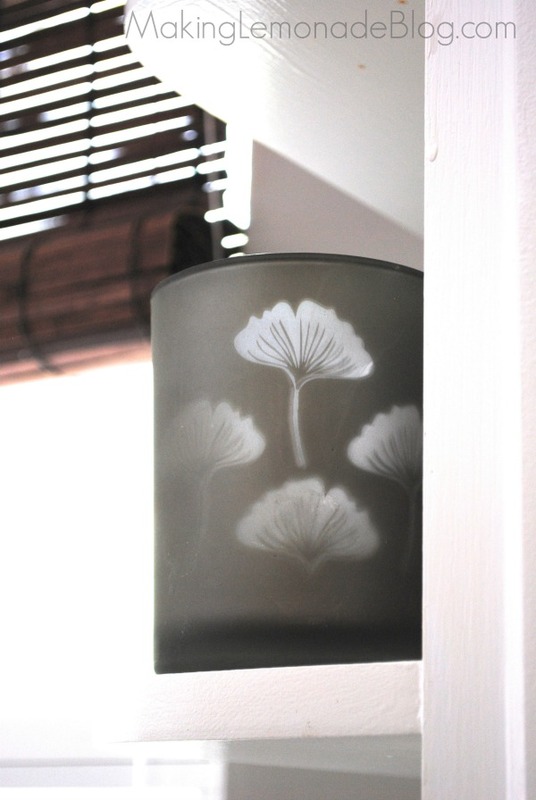 i have the ginkgo symbol all over our home. 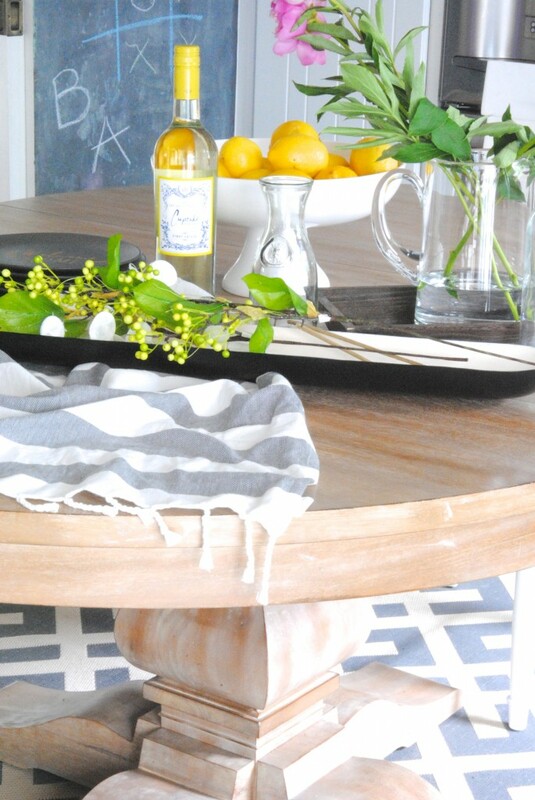 7. i will have this west elm origami table some day. that day will be when my kids are no longer tempted to sit on tables. 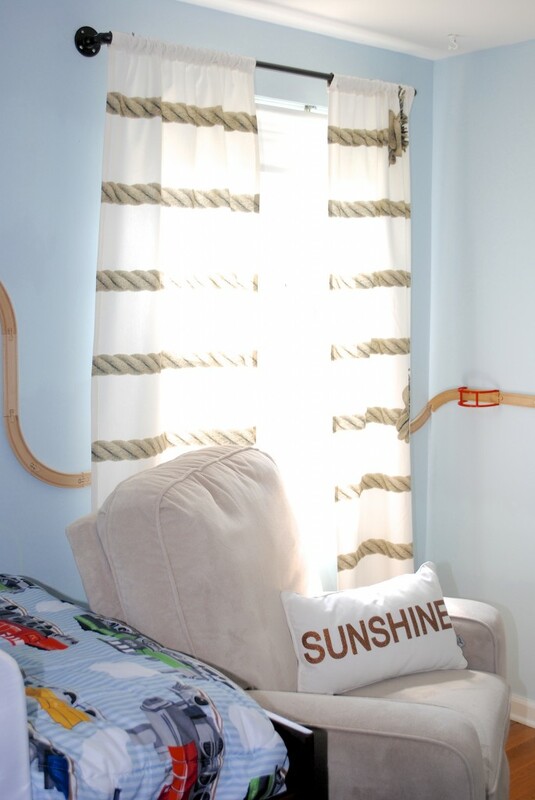 As I looked around my home when planning this post, three words jumped out. In fact, I found them EVERYWHERE. Ready? I’m not held to those words, meaning I definitely allow myself to stray from them. But typically if I love something it falls into at least one of those categories. 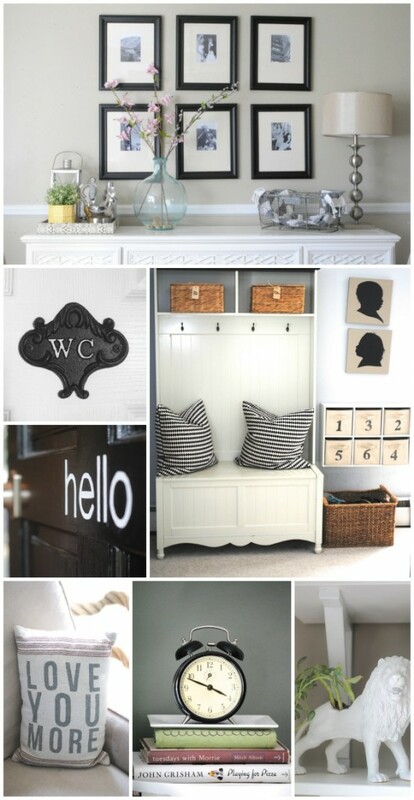 You wouldn’t think those words go together, but check out this sneak peek of my gallery wall. 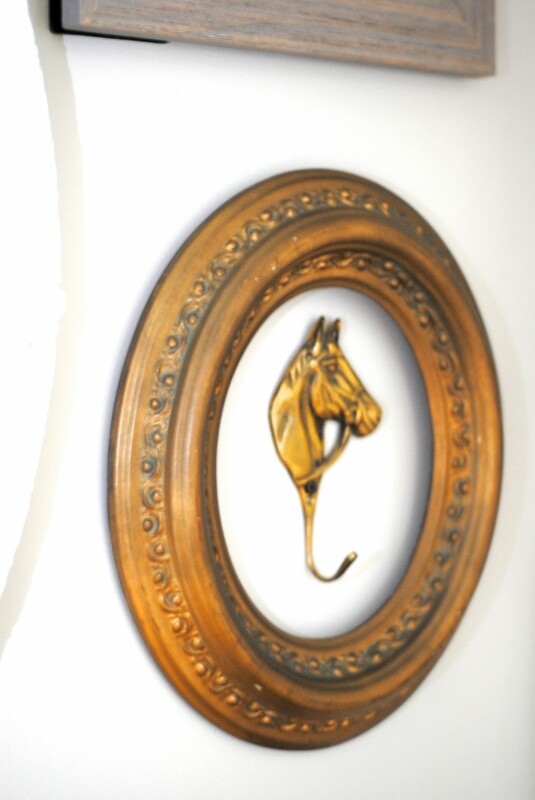 Vintage gold frames, hooks, and baby print. 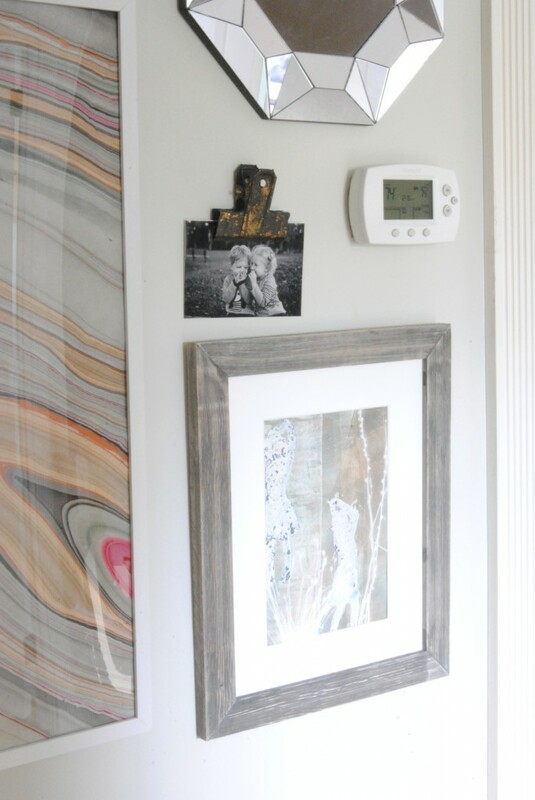 Modern marbled paper and art in the lower right hand corner (my mom made that!). 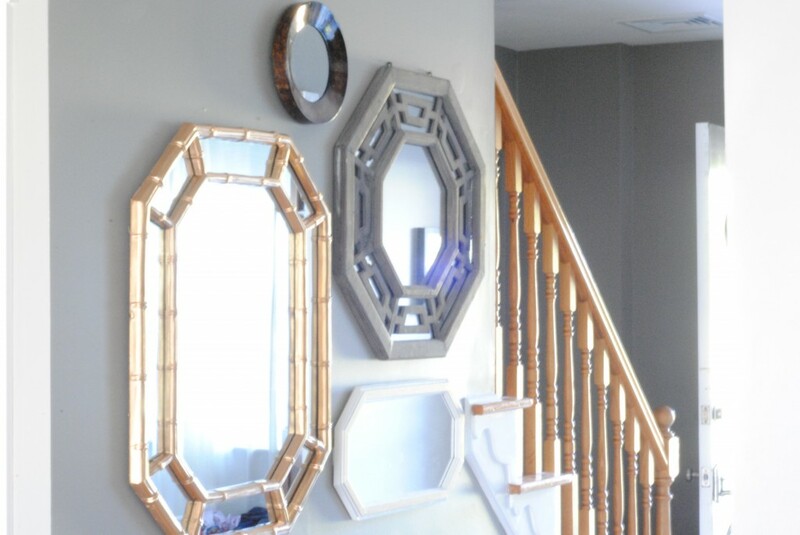 Glam mirror, gold dipped frame, and hexagons. My kitchen. 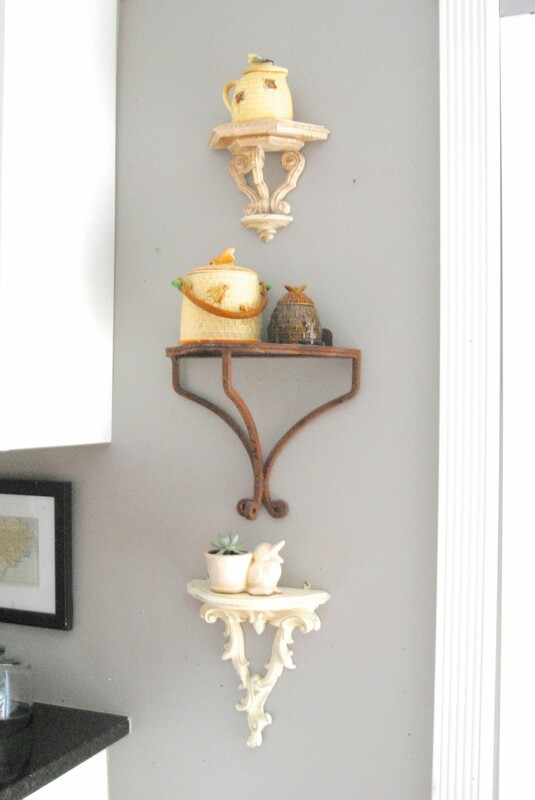 Vintage items above the cabinets with a traditional pedestal table. 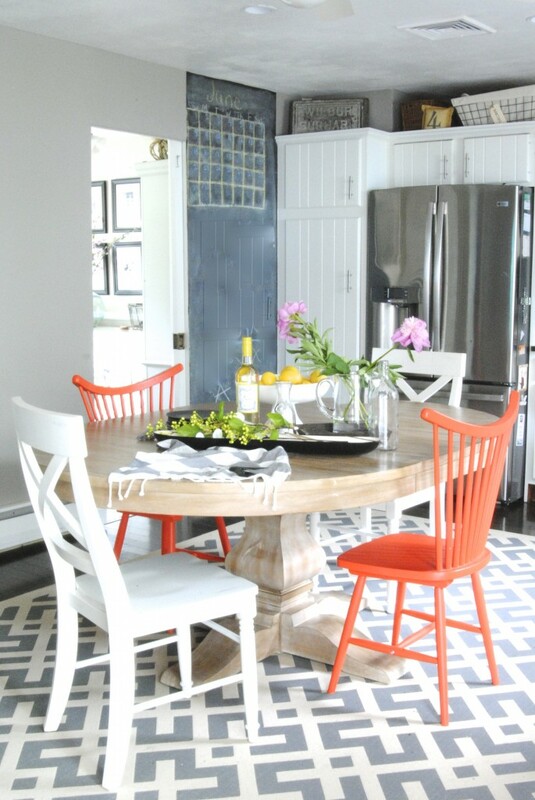 Modern rug and color scheme. Glam orange chairs. Kapow! 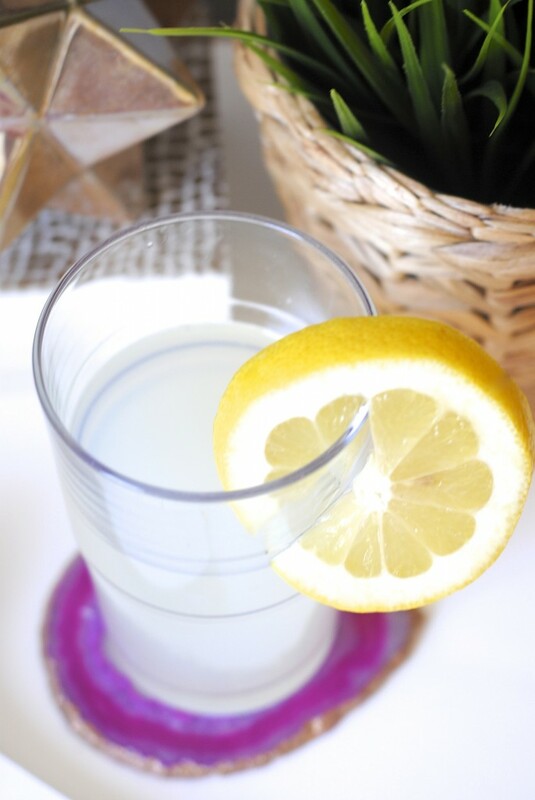 Vintage style demijohn vase in the background. 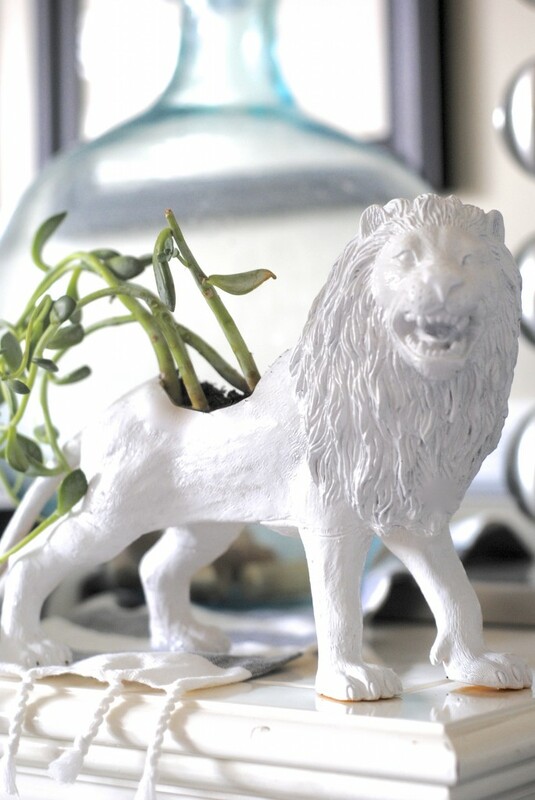 Modern AND glam faux ceramic lion planter! My bedroom is in the middle of a makeover. 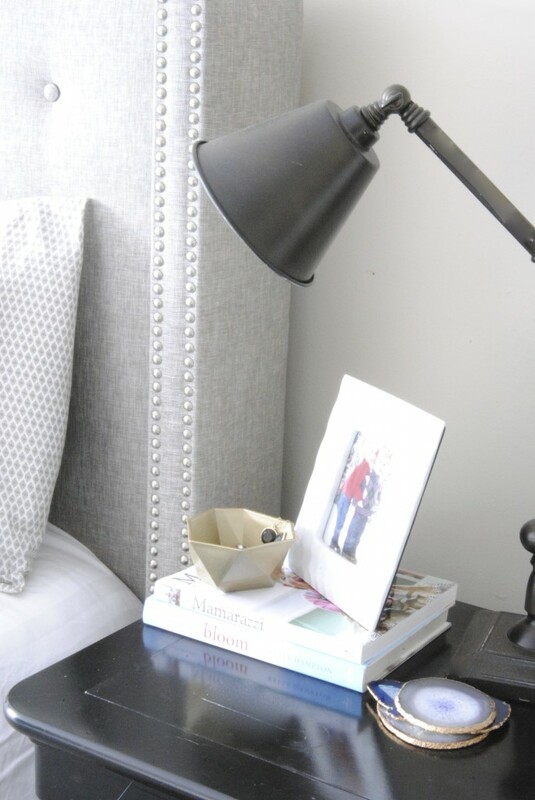 Check out the— wait for it– vintage task lamp, modern style headboard, and glam nailhead trim, bowl and coasters. 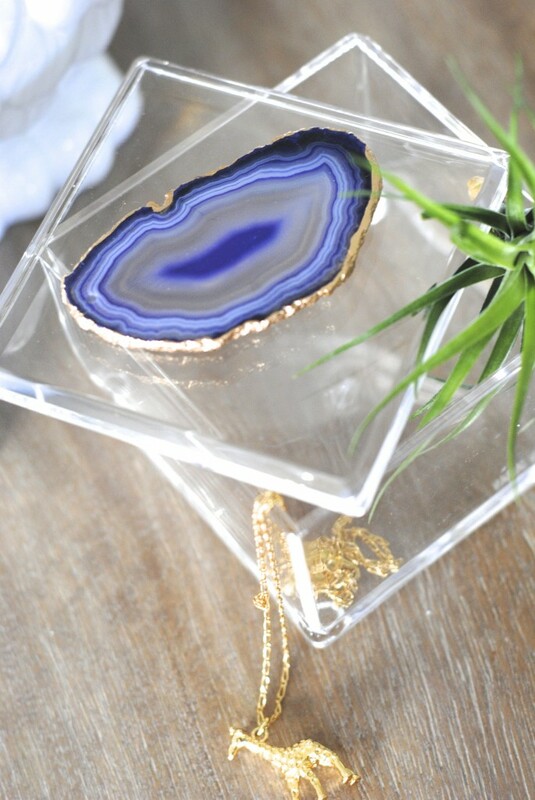 Speaking of those coasters, I guess you could call them vintage since the agate is thousands of years old. But with glam gilded edges and used in a modern way. There’s not too much vintage in my Agate Jewelry Box, except I do use it to store a few vintage jewelry pieces (not pictured). It screams ‘modern glam’ though, right? 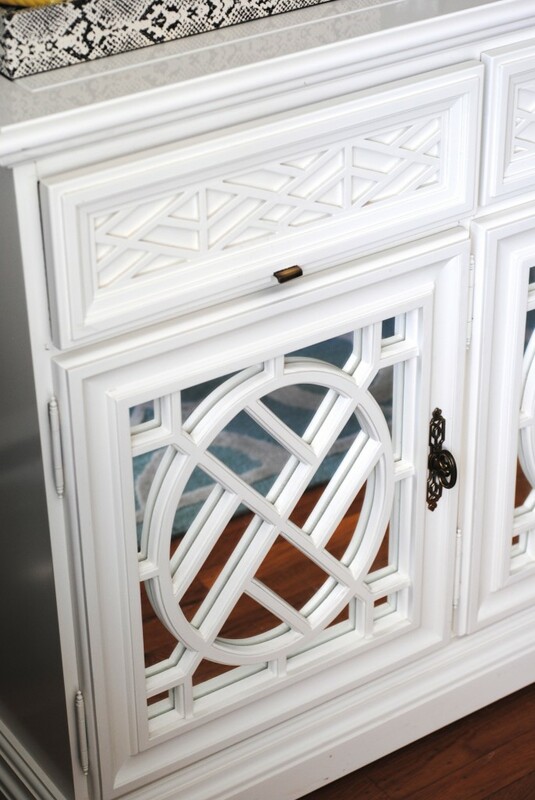 Heck, the vintage mirrored lacquered sideboard I scored at a thrift store is literally ALL THREE THINGS AT ONCE. Each of my mirrors in my entryway mirror wall is at least one of those words. But I still love how they look all together. Like a Modern (Vintage Glam) Family. Everywhere I look, I see it. VinModGlam. ModGlamTage? I’d also add organic and neutral into my style words, but that’s getting a bit long. ModVinGlamOrgTral. Do you have your style words yet? Here’s how to find your signature style in just a few minutes. 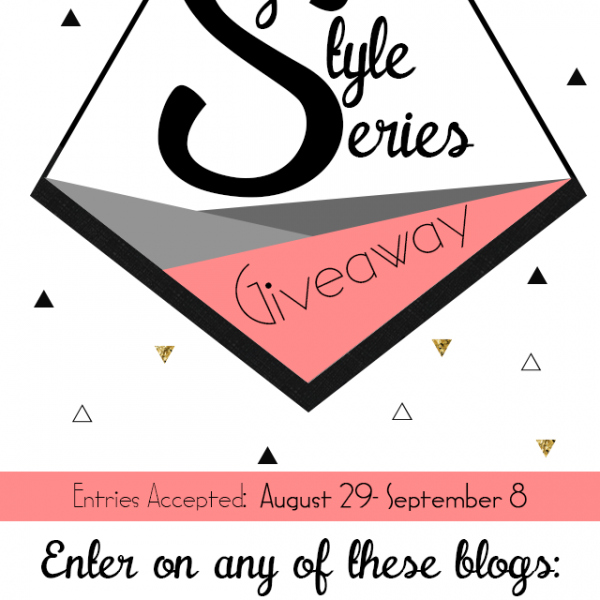 Let’s continue the Signature Style Blog hop by visiting my friend Jo-Lynne’s house of style, Musings of a Housewife. Jo-Lynne is the type of friend that when she walks in a room you are compelled to immediately know where she got everything she’s wearing. In fact, it usually takes a few minutes of relentless grilling from all of us before she can get a word in edge-wise. 😉 Oh and also? Stay tuned for an AWESOME Signature Style giveaway this Friday. $1200 of stylish prizes? OH YES! 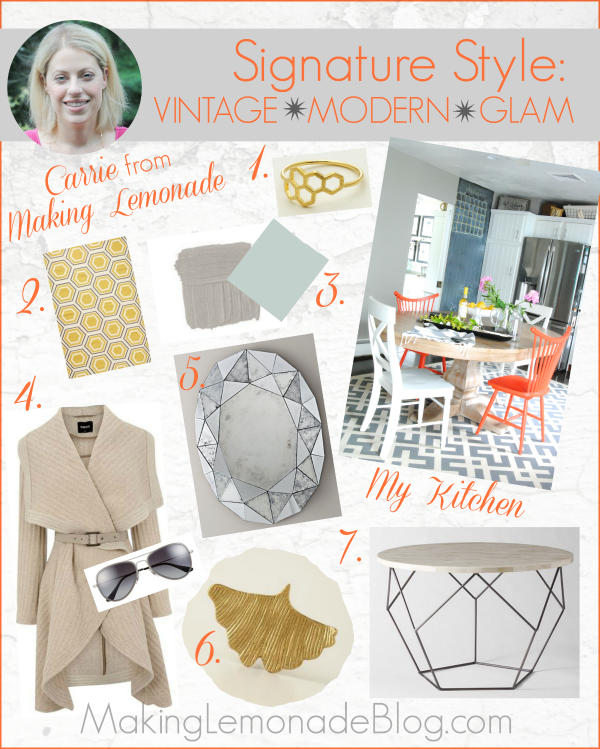 Here’s the lineup, be sure to check out all the #SignatureStyle posts for some incredible inspiration! What’s your Signature Style? Go on and rock it my friends! You are right on with your VinModGlam style! 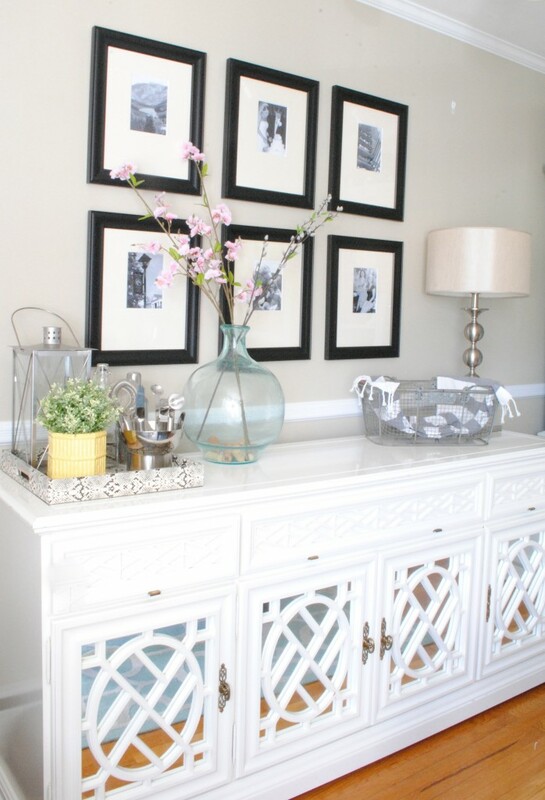 There’s so many pretty examples all over your home. It’s such a perfect mix for a space too. A little history, and little now and bling to top it all off! Since we are rug twins, you already know that I love your style. And I’m so thankful that you invited me to be in this series. Thank you so much! 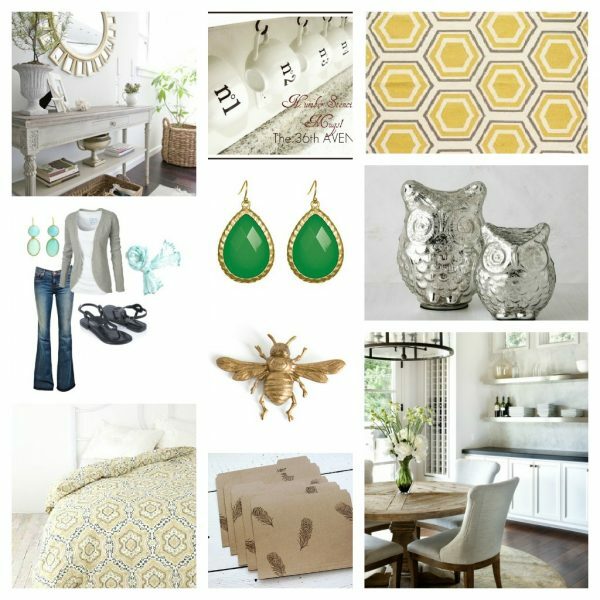 your home is so beautiful and i think your style has evolved over the years i’ve read your blog…. i think it’s about you owning your style. 🙂 thanks for hosting this hop! I love your style – especially the glam touches! 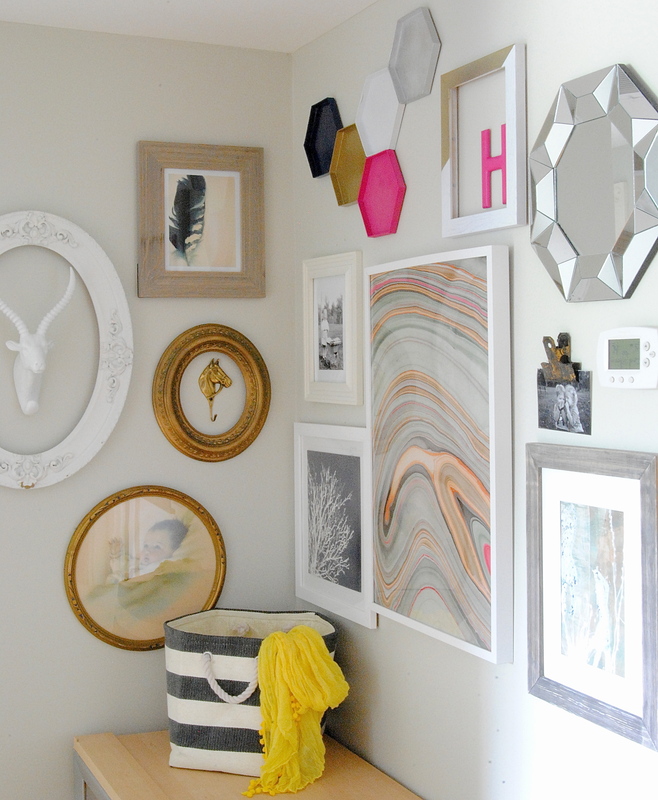 And that gallery wall – I’m not sure how I missed that before, but its phenomenal. Are those hexagons the little trays from Target? 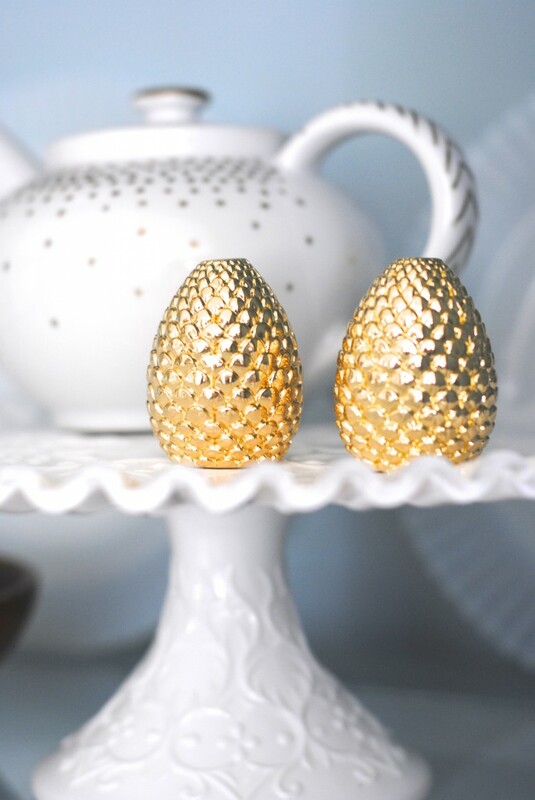 I have extra ones in my craft room and want to do the exact same thing with them! I LOVE the colors you put on them! LOVE this! 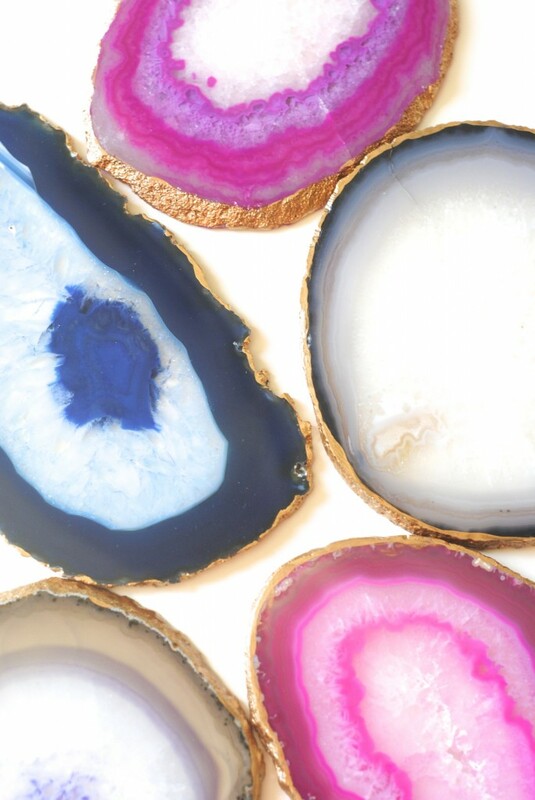 I mean, I love that you included me and I love seeing so many other amazing signature styles but I luuuuurve that agate and that marbled paper. So good. Can’t wait for the rest of the week! 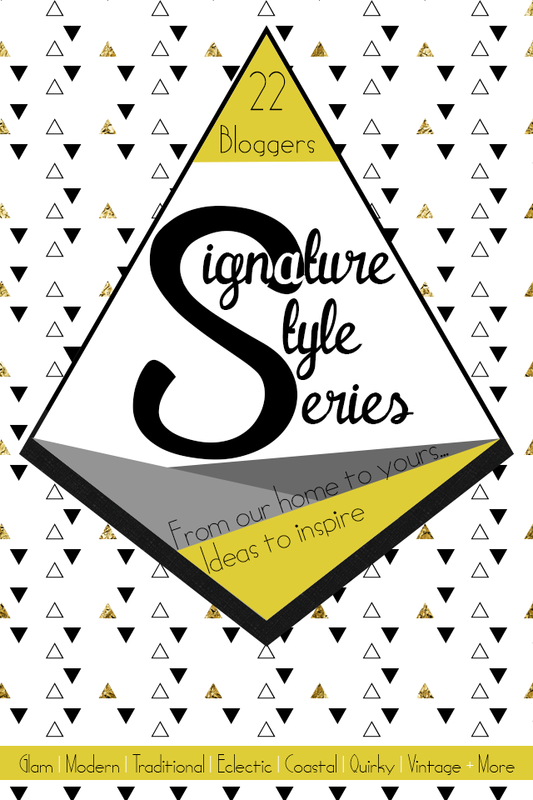 You know how passionate I am about Signature Style!! It is the key to having a home you love! LOVE YOUR Board!!! Gorgeous …. and SO YOU!! !